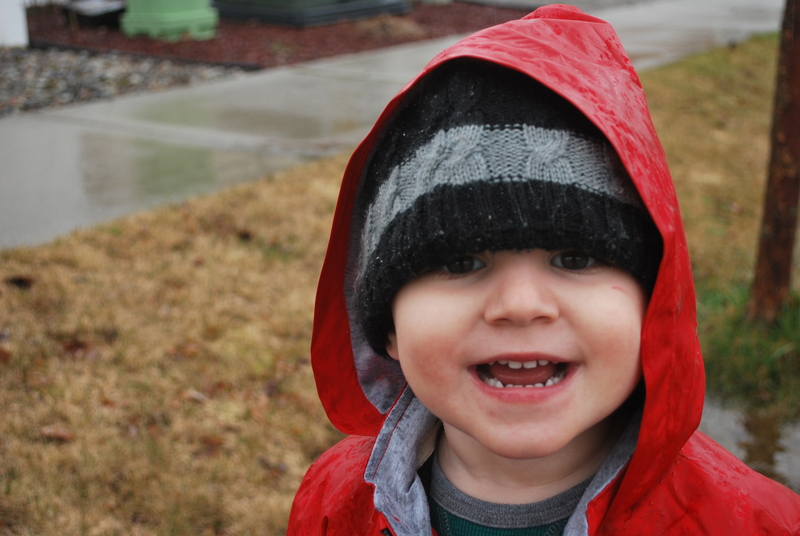 Rainy Day Fun – Live. Simple. Good. I’m always trying to come up with fun and inexpensive little things to do with our boys. My biggest goal as a mother is to create a home filled with joy, laughter, a positive outlook on life and a thankfulness for the little things. Since Sunday is our family day we typically avoid running errands and just enjoy being together. 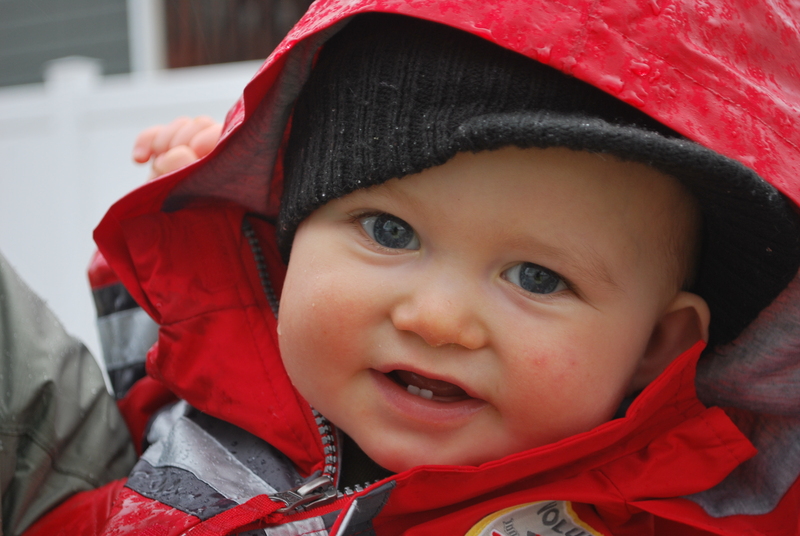 Today was a lovely rainy Sunday so I thought we needed to have some fun in it. After church and before we all slipped our feet into rain boots I thought I would introduce my boys to a clip of their first old musical! One of my favorite movies is Singin’ In the Rain with Gene Kelly and Debbie Reyolds. There is something about those old songs that have stuck in my head for years and this one, of course, pops into my head with EVERY single rainy day. 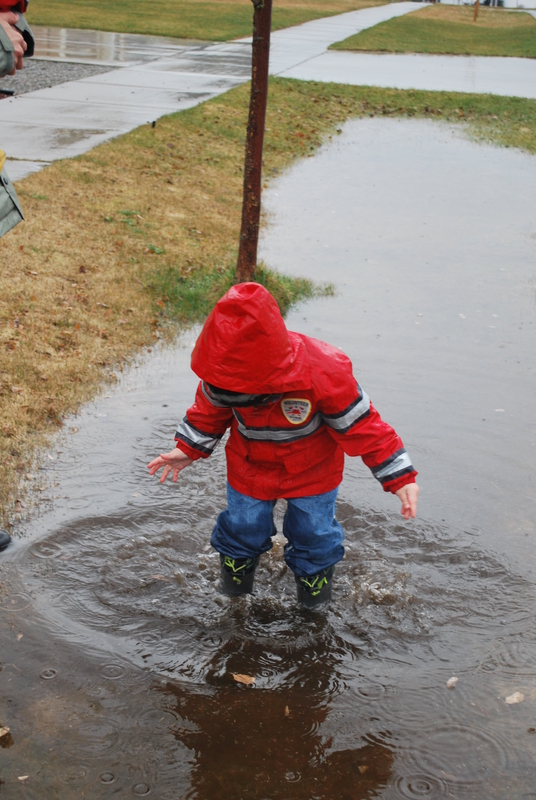 Since it was a perfect day for some “Singin’ and Dancin’ in the Rain” we headed out on a little walk in search of puddles to jump in! I wanted Jack to be able to swish his feet around in the water but we didn’t have any boots for him… so he just got to look cute and watch big brother. 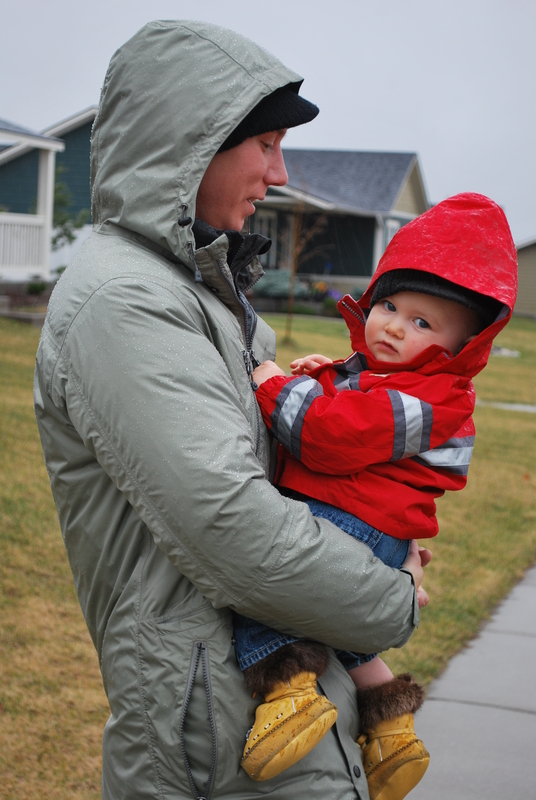 Look at them in their adorable matching fireman rain jackets! They had fun on our little adventure but Jeffrey was definitely ready to cozy up on the couch and watch Baymax (Big Hero 6). Previous Article Cheap Cloth Diapering?